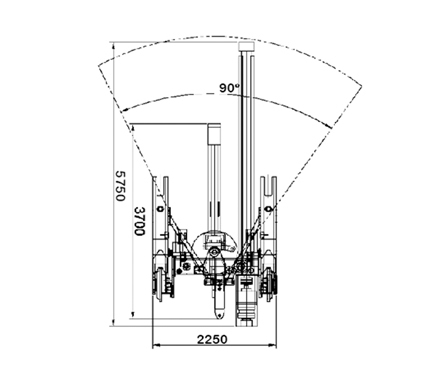 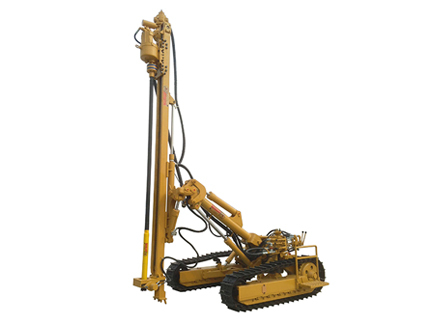 WDA500 is equipped with separated extra supply line and assembly parts that make available to switch over from one to another, between Top Hammer Drilling and Down The Hole Drilling by easily exchanging the Rotary Head and the Drifter units at work site for different kinds of drilling projects. 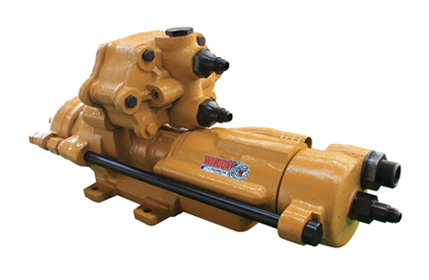 The powerful Drifter and Rotary Head equipped on WDA500 make easy, fast and reliable drilling performance in any drilling conditions to assure you a total drilling capacity that ranks as the best. 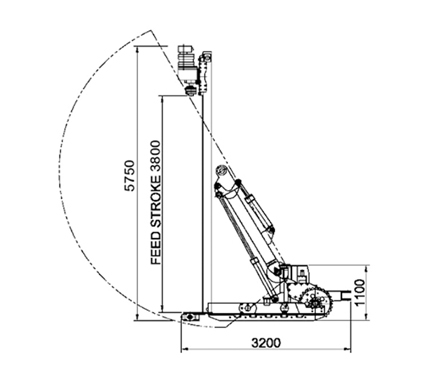 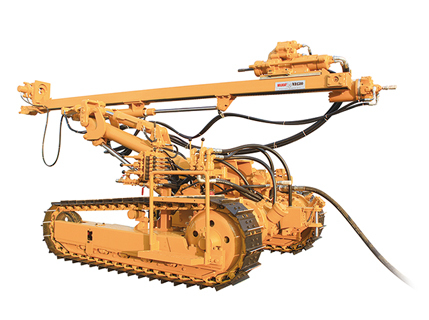 The capability enhanced design of boom and up graded the crawler mounted WDA500 is useful for wide range of drilling project like earth anchoring, tunneling, blast holes, water well and any other kinds of drilling purpose. 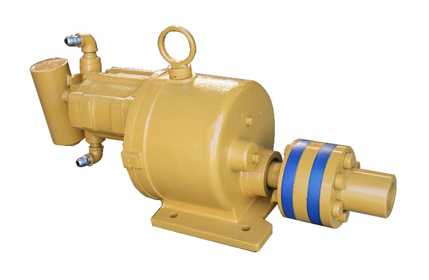 WDA500 is manufactured with each component parts made with most efficient material and guarantee highly reliable life time and all of the parts are available to be supplied by Wildcat.